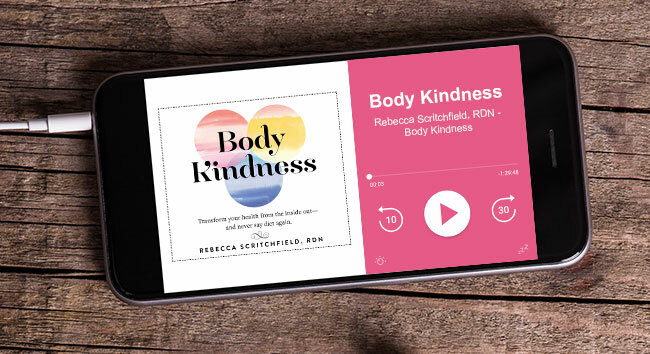 Today on Body Kindness we’re talking about the need to increase diversity in the field of dietetics and you’ll learn why it matters (including for anyone who is working on Body Kindness and stepping away from diets and weight-focused counseling). Tamara Melton is a dietitian on a mission. She wants to bring diversity to the field of dietetics so that we can all do a better job at helping the people we serve. 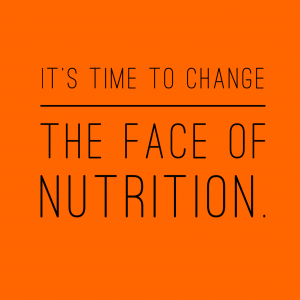 Tamara’s announcing a new non-profit, Diversify Dietetics, and sharing how you can get involved. The bottom line is we will all do a better job at enhancing the health and well-being of others when everyone is represented — size, race, ethnicity, gender, ability, sexual identity. 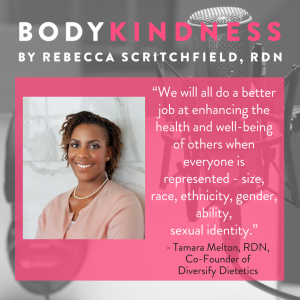 Tamara Melton is a registered dietitian and educator, and has worked in higher education for over 10 years. During undergrad and grad school Tamara noticed how much the field of nutrition lacked diversity. Tamara noticed students of color who desired to study nutrition met upon barriers not uncommon to people of color. Tamara made it a goal to work with students of color who are first generation college students and first generation American – Tamara is both of these. She has now co-founded Diversify Dietetics with Deanna Belleny to help students of color who have a goal to enter the field of nutrition and dietetics. 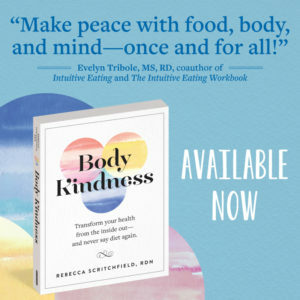 She firmly believes that increasing the diversity in the field of nutrition (and all health professions) will in turn improve the quality of care for clients and patients.